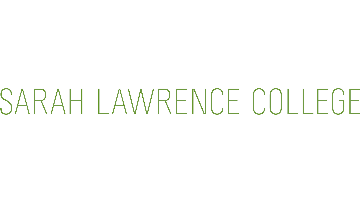 Graduate and Professional Studies at Sarah Lawrence College seeks an individual with a diverse skill-set and range of student life and program management experience to assist in the implementation and oversight of Professional and Summer Programs as the Assistant Director. The Assistant Director is expected to have a keen sense of necessary administrative elements for program management and provide exceptional service to students. The wide-range of duties encompasses multiple functional areas: recruitment and registration, marketing and promotion, student affairs and services, program assessment, and academic affairs. The Assistant Director should have robust interpersonal skills, an orientation towards long-term planning, ability to work on multiple projects and varied tasks concurrently, a collaborative work ethic, a dedication to innovation, a positive outlook, and a passion for providing engaging learning experiences. Experience working with non-traditional student populations and multilingualism are a plus. The Assistant Director is expected to have familiarity with the social and cultural dynamics of diverse student populations including adult and pre-college students.